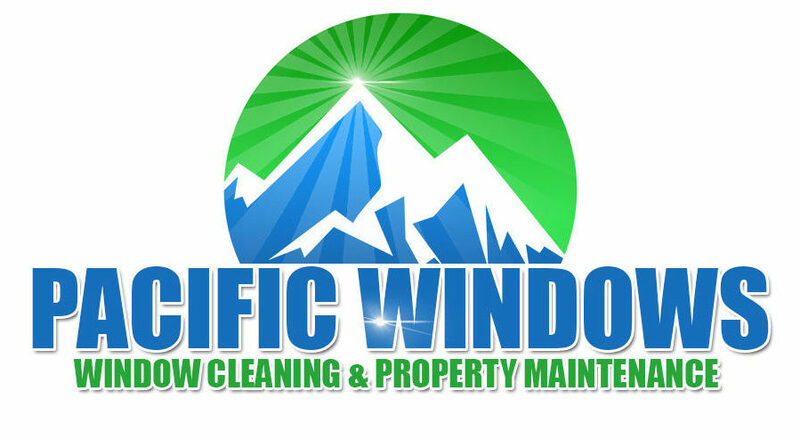 Great experience with Pacific Windows & Gutter Cleaning. Cody communicated clearly when he was going to be there and showed up when he said he'd be there. Gutters are done, no mess, and no ladder to 2nd floor for me. He also let us know other things he could help us with in the future, low pressure. Definitely going to get them back. Pacific Windows for the win again. Cody is super responsive and came out to do our gutters before the rains hit! A great job yet again from these guys. Pictures of the gutters to show us the results and a full tidy of the property of the bits of debris that got away. Our Go To for sure!!!! Great guy, great service and super easy to work with. You absolutely can't go wrong. Cody was easy to communicate with from the very start. We were pleasantly surprised that he serviced Jordan River, and can't wait till he comes back again. Our windows were REALLY dirty, so we saw a dramatic difference after they were cleaned. I would highly recommend this company.